If you have any questions regarding one of our services or products we are happy to assist you! 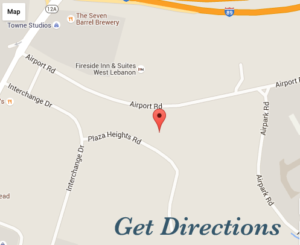 If you are looking for a dentist in the Lebanon, Hanover area who truly values patient comfort, welcome! 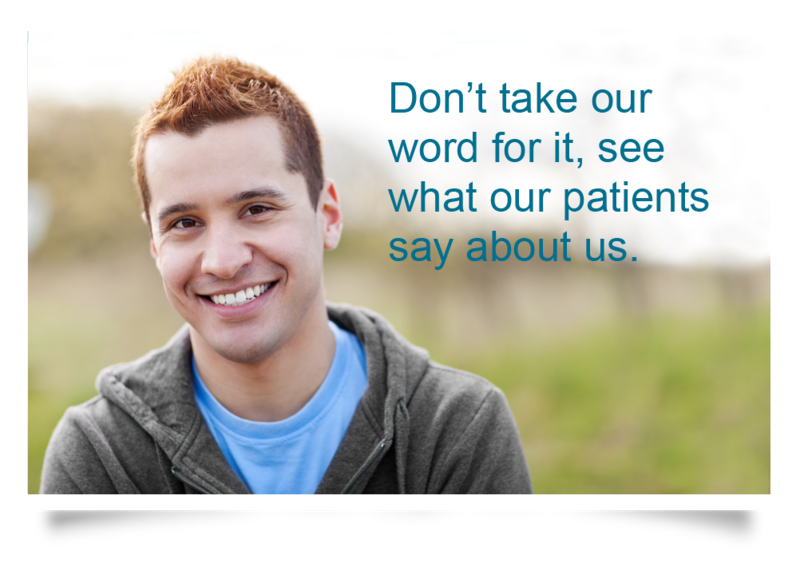 Above all we value our patient relationships, making it our priority to deliver the gentle care that you deserve. 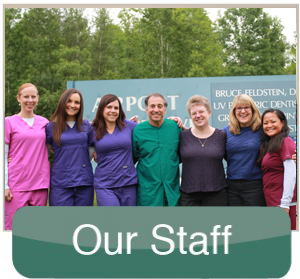 We work hard to make you feel at ease, by providing exceptional patient care in a relaxed, convenient atmosphere. We strive to develop lifelong relationships with our patients, by combining the latest dental technology with a professional and compassionate staff. 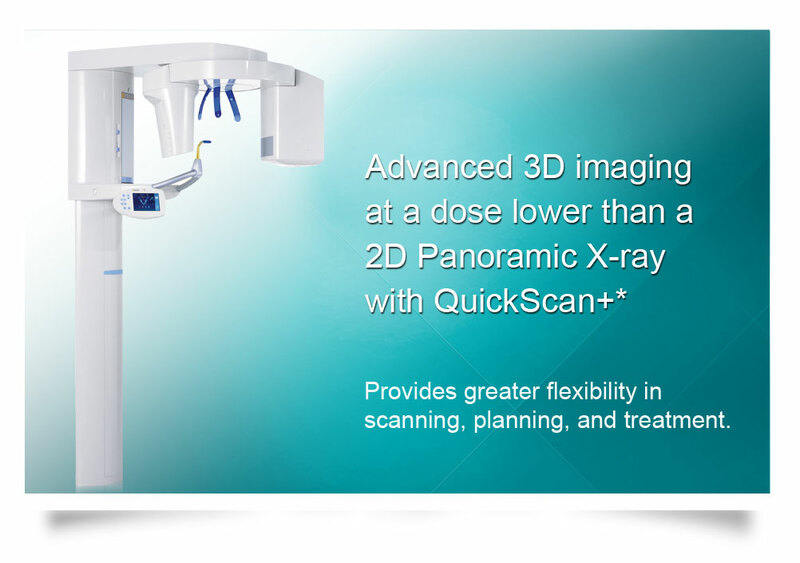 The result is a beautiful healthy smile, that lasts a lifetime. 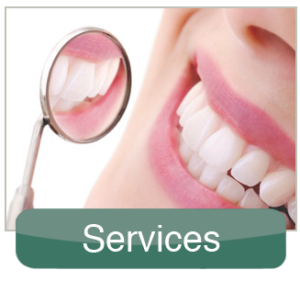 Not only are we a leading dentist in the Lebanon, Hanover and Norwich areas, we are a full-service practice providing for all of your dental needs. 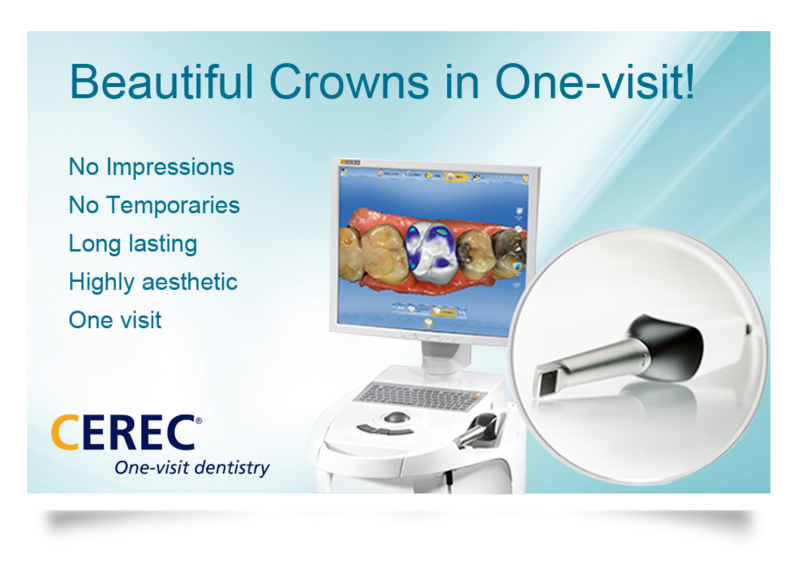 Our services include: same day crowns, implants, endodontic therapy (root canal), periodontal therapy and much more.